At the ceremony held on Saturday evening, Asante was presented the award by former First Lady of Ghana, Nana Konadu, Ageyman-Rawlings. 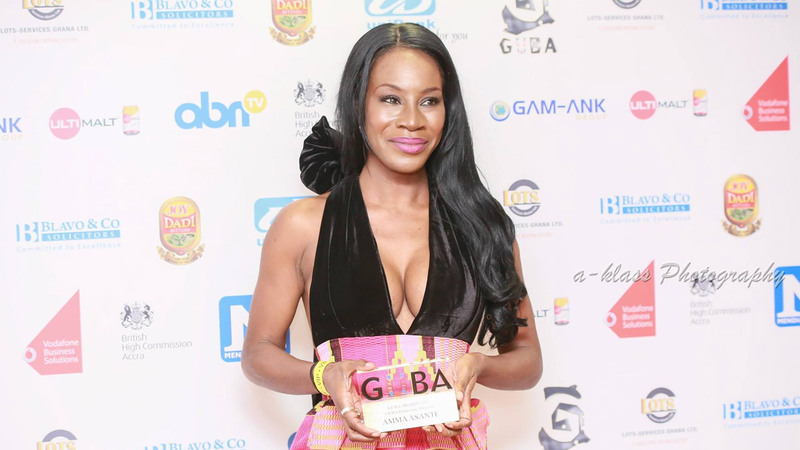 The yearly awards celebration recognises the hugely significant contributions that British based Ghanaians make to society. Asante, who dedicated her award to her late father said, “without my parents I wouldn’t be here, particularly one man, Kwame Asante. My father – My father died during the making of Belle. I know what this evening would have meant to him. My father understood that empowering a woman can empower a village, a country, a nation. He did everything to ensure my sister and I were empowered as women and that we knew we could go wherever any man could go and we could do anything as well as women that any man could do, so I dedicate this award to him”.